You might have heard that we are updating our much loved Omega 3.6.9 oil formula with more Australian ingredients than ever! 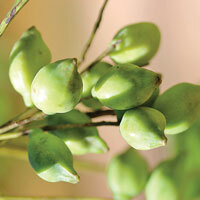 The Omega 3.6.9 will feature key ingredients of Kakadu Plum Seed Oil, Goji & Sandalwood Seed Oil. This potent serum of native seeds & super fruits oils is packed with vitamins and antioxidants to nurture, protect, hydrate and restore elasticity and vitality. 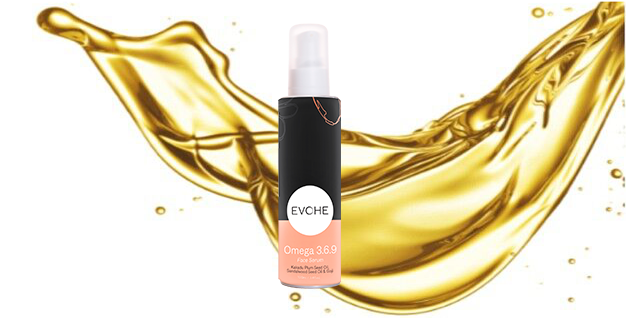 EVOHE’s hero product is an antioxidant powerhouse full of nutrients & essential fatty acids that make a potent treatment for addressing the signs of aging. 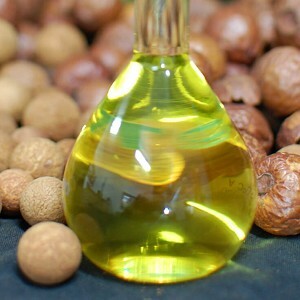 The combination of Cellular Biomimicry Native Sandalwood and Kakadu Plum Seed Oils, will target & reduce fine lines, improve skin tone & increase dermal-strength. This unique blend has been formulated to hydrate the skin at the deepest level, so your skin is nourished and luminous. Helps soothe, heal and repair dry skin by replenishing & protecting the skin’s moisture barrier. 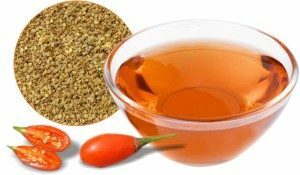 This entry was posted in Ingredients, Products and tagged ingredients, omega 369, product, products.